IFFI, to be held from 20 to 28 November in Goa, will be showcasing 212 films this year. 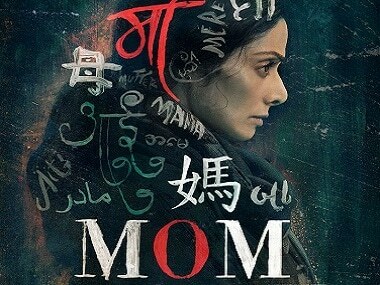 In Mom, Sridevi plays a mother who sets out to avenge her step-daughter, essayed by actress Sajal Ali. And Nawazuddin played a detective who helps her. Anil Kapoor says it was a proud and heartwarming moment to see Janhvi and Khushi Kapoor accept the National Film Award on Sridevi's behalf. 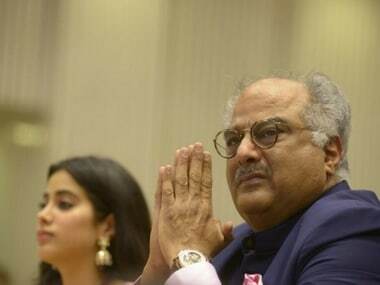 Boney Kapoor, who received his late wife Sridevi's posthumous Best Actress honour, says the National Award is ultimately a recognition of your work. 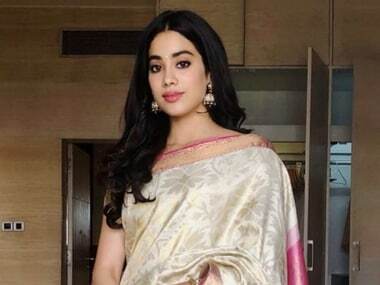 The National Film Award win came as a bitter-sweet moment for the family members of Sridevi. It’s a pity that we will never be able to see another towering Sridevi performance; but such is life. Sridevi, who passed away in February, has been named the Best Actress, at the 2018 National Film Awards, for her role of a vengeful mother in MOM. 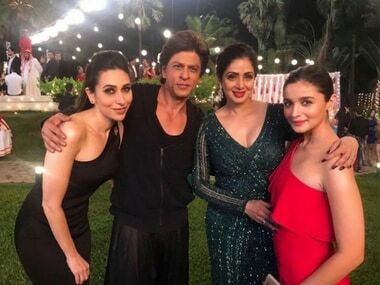 While many are calling Mom her last Bollywood venture, Sridevi will be seen one last time on the big screen.